After living in Greece for 8 years, I have always wanted to paint Greek Mythology inspired art. The contest ran by Jon Schindehette at The Art Order was the perfect opportunity. 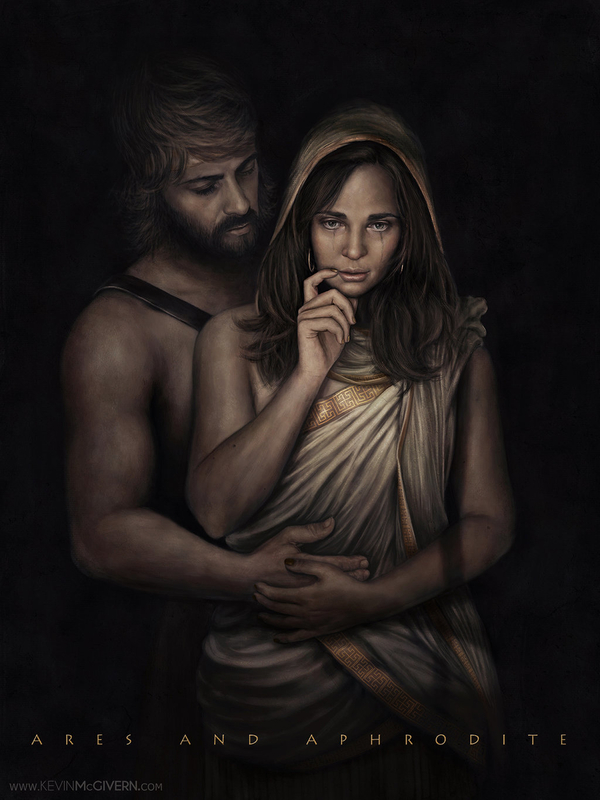 This painting depicts Greek Gods Ares and Aphrodite and their forbidden love.